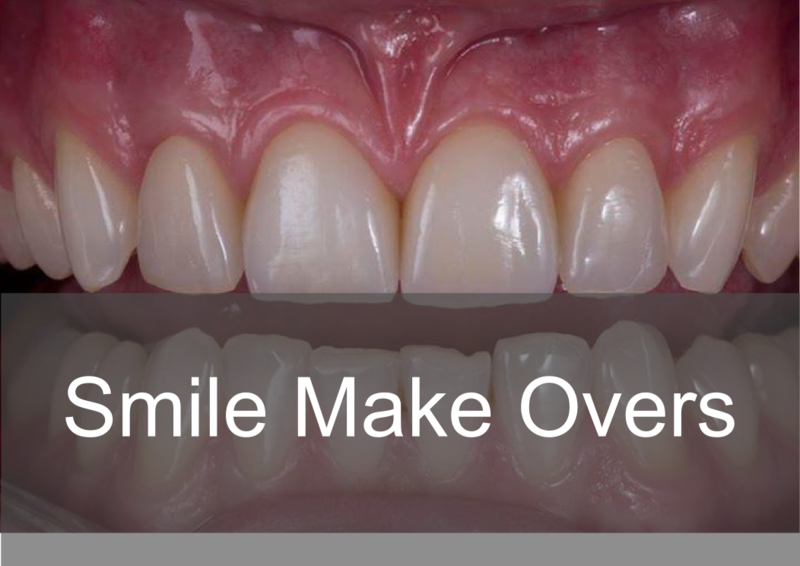 Being a full service laboratory allows us to offer complex, combination laboratory with a combination of Crown & Bridge, Prosthetics & Implantology. We have dedicated managers for each department to make sure any issues are resolved quickly and smoothly through a single point of call. Below is a list of some of the combination of work that can be achieved. 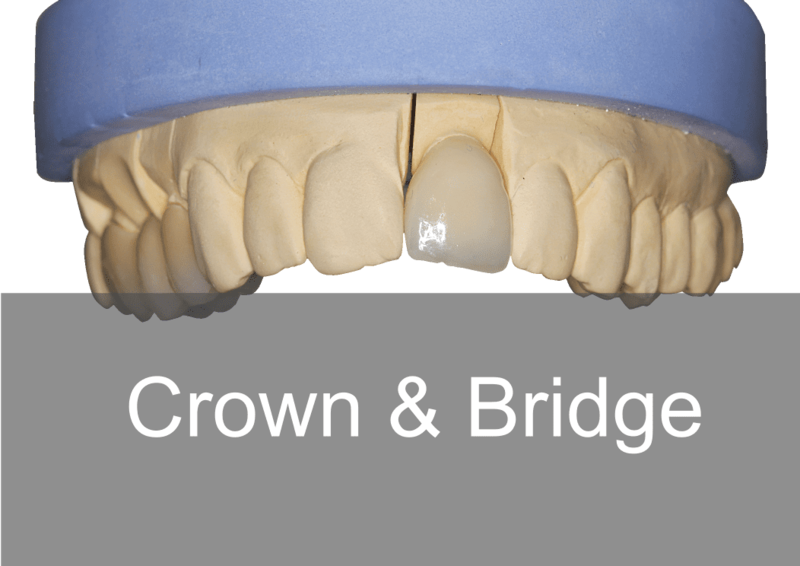 Crown & Bridge – Full Metal, Porcelain Bonded Crowns, Cercon (Zirconia), Emax, Composite and Smile Makeovers. 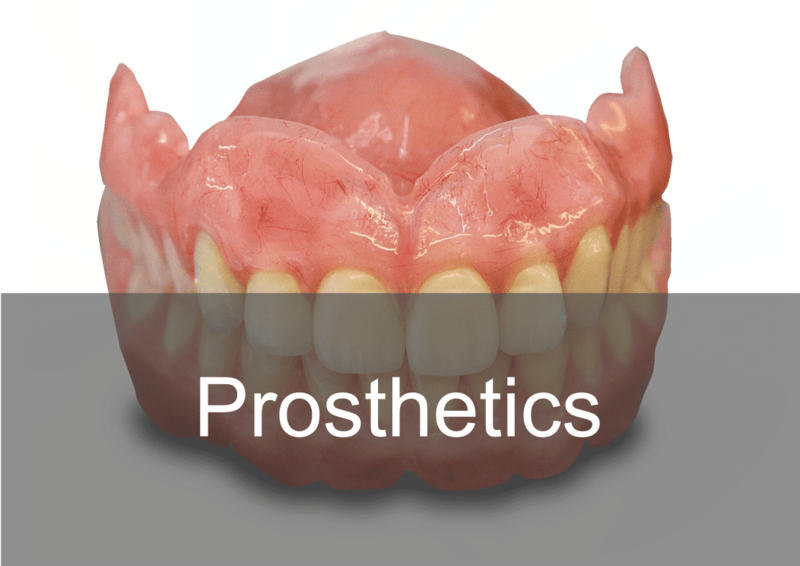 Prosthetics – Cobalt Chrome, Valplast Flexible Dentures, All Inclusive Swissedent Natural Dentures and Kois De-programmers. 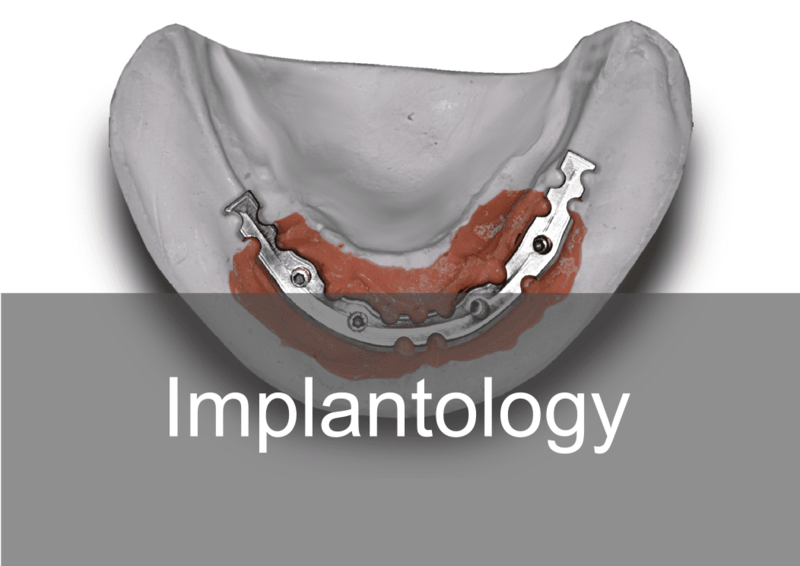 Implantology – Implant Milled Bars, Hybrid bars, Abutment Bars (For Individual Crowns), Screw Retained, Cement Retained, Locator and Ball type.